The journey from Florence to Volterra takes about two hours. 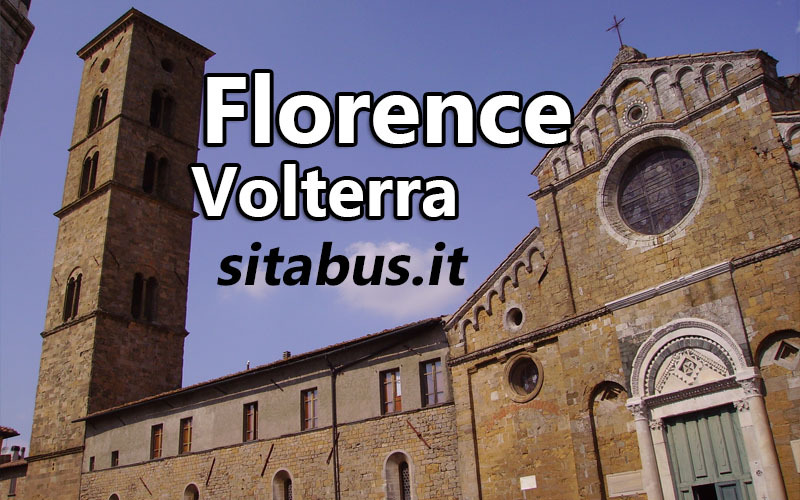 If you want to get to Volterra from Florence you will have to change bus in Colle val d’Elsa or Pontedera. The departing Sita bus station is in Via Santa Caterina da Siena 17, near the Santa Maria Novella train station. Tickets are available at ticket offices of bus station, train station, cafe, newsagents and tobacconists.